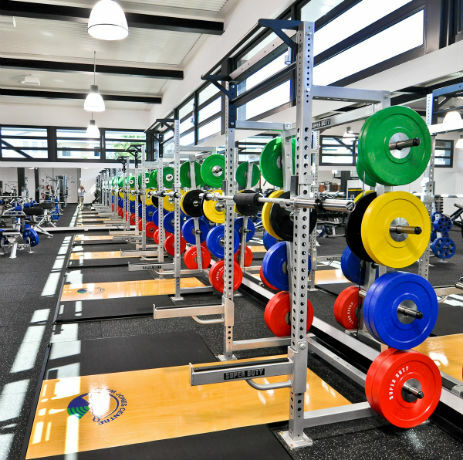 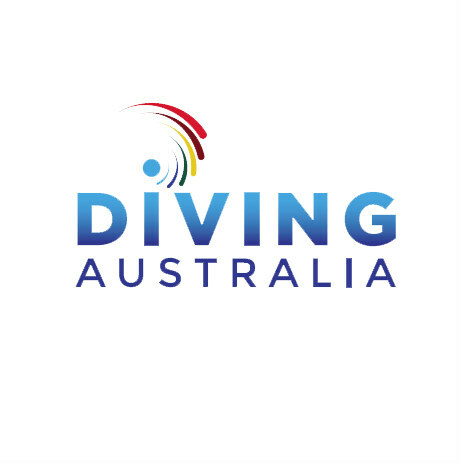 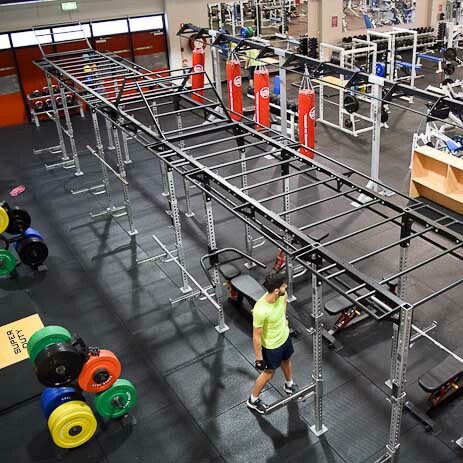 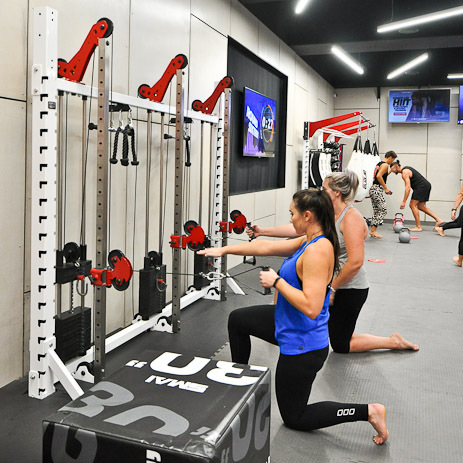 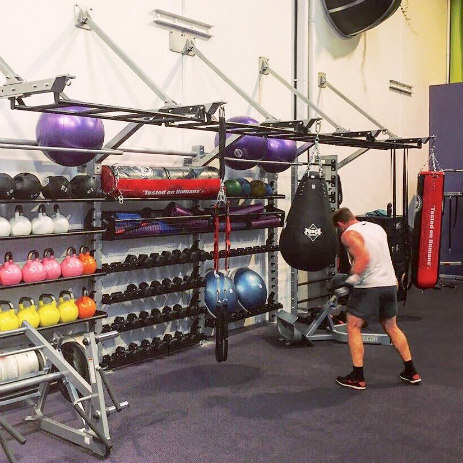 We're proud to have been chosen by Griffith University to fit out their huge and impressive Group Training Area. 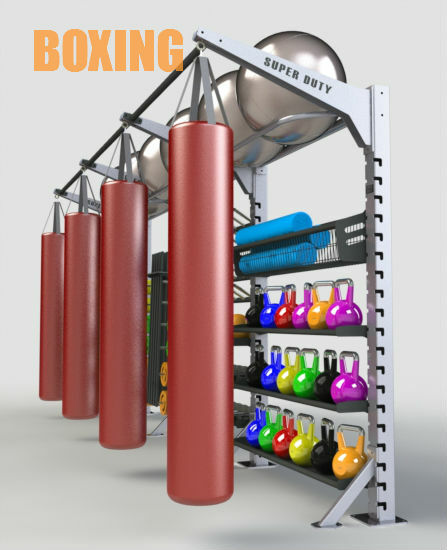 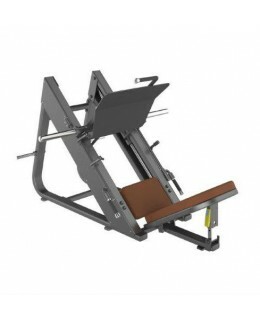 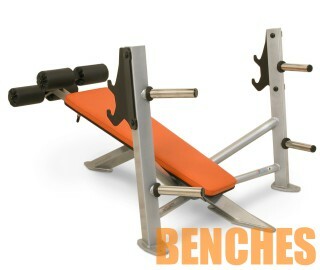 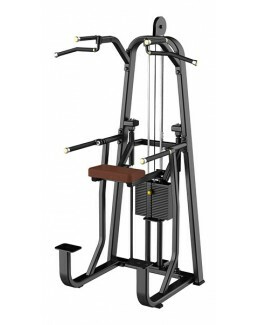 Super Duty Boxing Stands, Rigs, Platforms, Benches and a host of other equipment was chosen by Simon and his team. 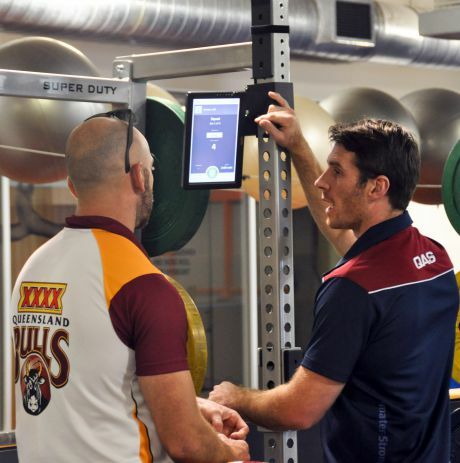 Head Performance Coach, Chris Gaviglio needed to accommodate the elite athletes at the QAS. 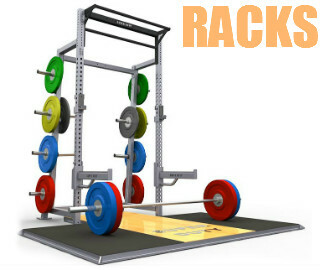 So we started with our tried and tested Super Duty Racks and platforms, and made them even better. 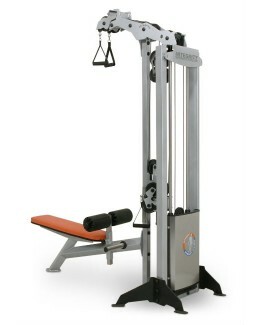 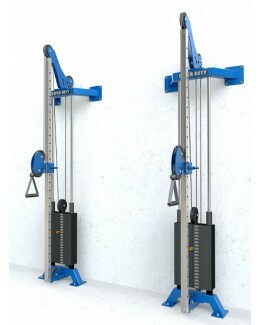 The collaboration resulted in several innovations such as telescopic band pegs that retract out of the lifting area when not in use, and bench centering devices. 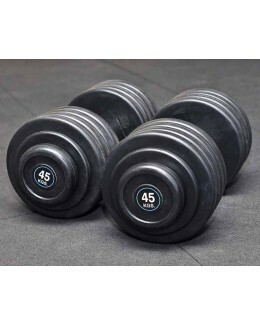 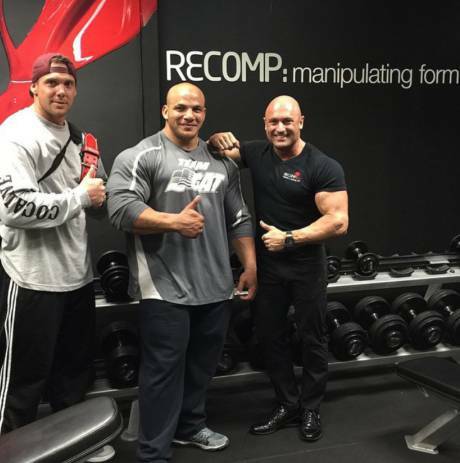 The "RECOMP SERIES" is born. 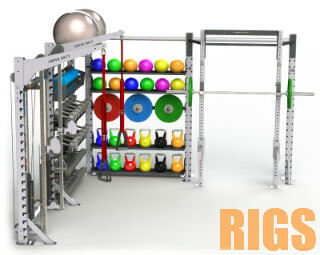 We worked closely with Roy Cantrell of HF Industries to create our new Cantilever Rig System. 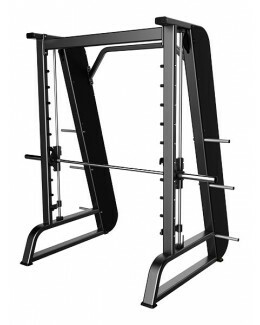 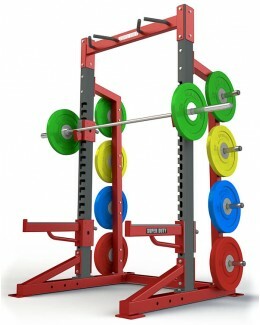 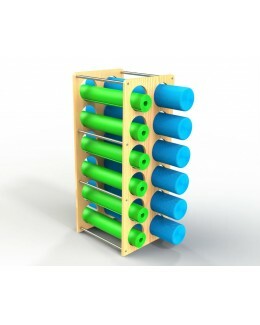 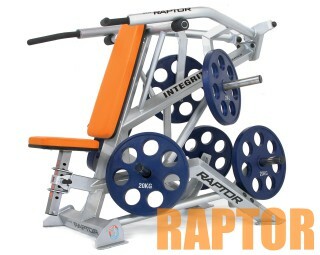 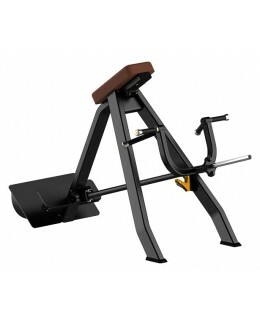 The most space efficient group training system available due to the lack of uprights. 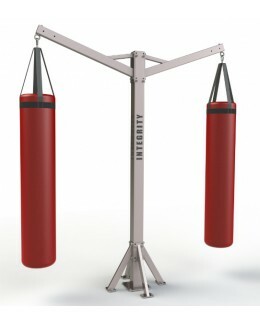 Remove the boxing bags to regain your entire floor space for ground based classes. 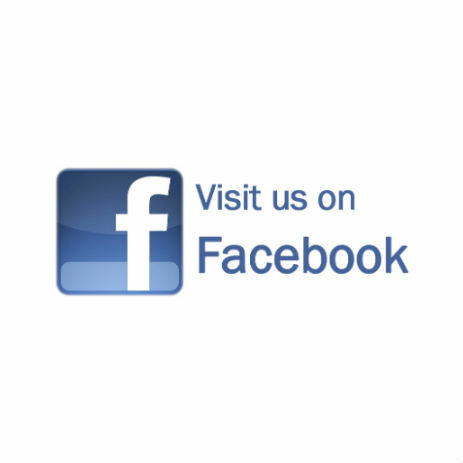 We're constantly updating our facebook page with new and interesting installations, products and happenings.